Programs – DSV Group Elevates Corp. The Legacy Program offers a $1000 grant to a deserving student or small business entrepreneur who submits a 1000 word essay of a topic relating to self-assertion and motivation. Download the scholarship application! The mission of this program is to instill the importance of education and celebrate excellence in all cultures at a marquee non-profit foundation event with live performances by artists, poets, singers, and dancers. Your donation to sustain this program would be most appreciated. DSV Group Elevates members and volunteers prepares and serves hot meals on most major holidays to over 200 of the homeless and residents of the CCNV Shelter in Washington, DC. 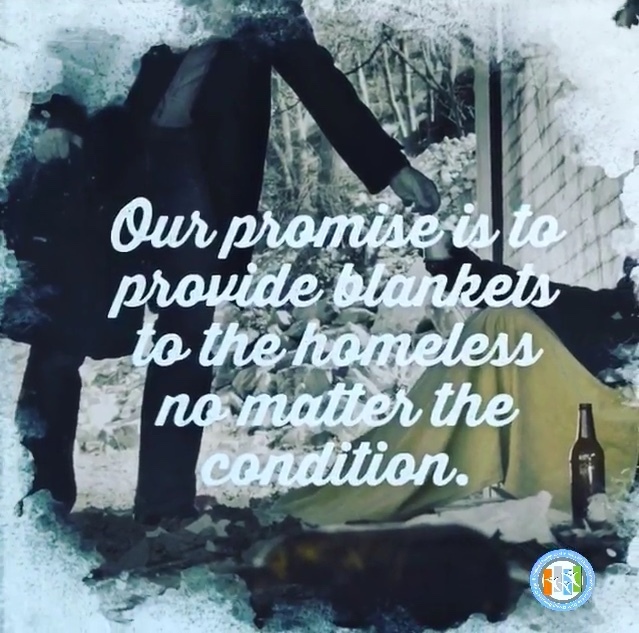 We also provide the homeless with warm blankets during the winter months. We know you’d agree that everyone deserves a hot meal and to feel loved around the holidays. Through the generosity of others, your support of our Meal Program provides nutritious meals for the homeless residents and helps them to create a sense of community and belonging. Sponsor a meal for only $10 and help support this vital program. The Elevation Program help young adults realize the creative possibilities in their lives with an exciting and challenging six-week class in business and job training, life skills, tutoring, dance, step, arts & crafts, cinematography, community service, and poetry writing. We also offer tutoring and weekly artistic field trips to places of interest. 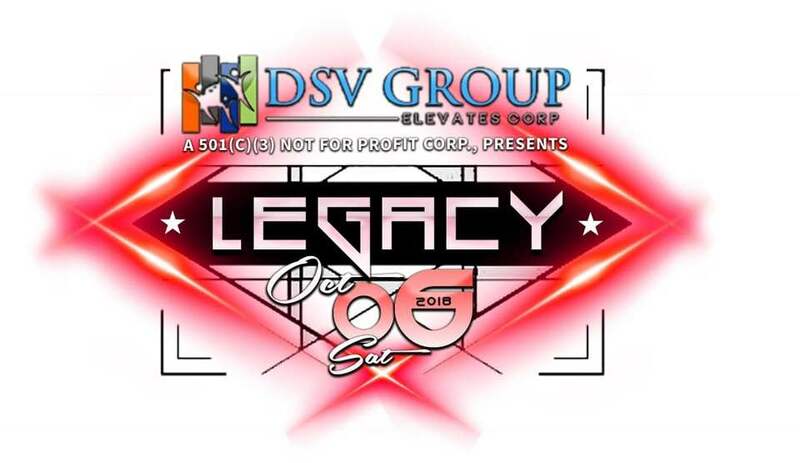 The program culminates in a dance performance and management of the event by the students for their family members and the general public’s enjoyment at DSV Group Elevates Headquarters. Contact us for schedules and fees. Free weekly community Sunday event in the heart of District Heights. 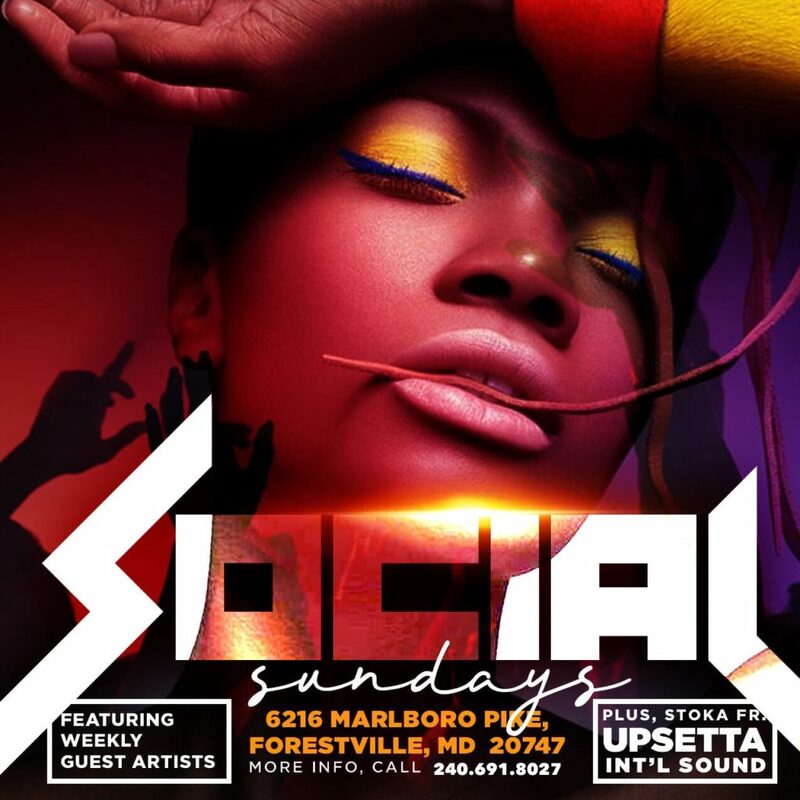 Social Sundays brings people of all ages, backgrounds and interests together to enjoy creative artistic performances, interactive music, art exhibitions by local artists, drawing, dance, and fitness classes. A healthy dose of community interaction is all we need to create a safer and welcoming environment for everyone. 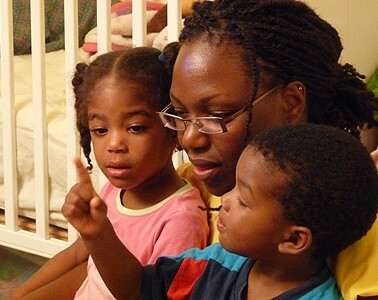 Your donation to sustain this program would be most appreciated. Trace your footprints in the sands of time. Help us in our mission and make a tax-deductible donation or become a member of our organization with a $50 monthly contribution.